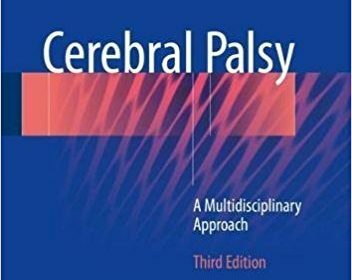 This third edition systematically reviews recent developments in the diagnosis and evidence-based treatment of cerebral palsy, a consequence of foetal and early infant brain damage resulting in lifelong disabilities with a range of clinical characteristics. The first part discusses the definition, aetiology, classification, imaging and neuropathology, while the second focuses on the management of the individual challenges that children with cerebral palsy face, such as spasticity, dyskinesia, feeding problems and scoliosis. Based on the diverse characteristics of cerebral palsy, children require care from various specialists, including neuro-paediatricians, orthopaedists, psychologists, epidemiologists, physiotherapists and occupational therapists. This work was written by an international team of such specialists, providing a comprehensive mix of perspectives and expertise.